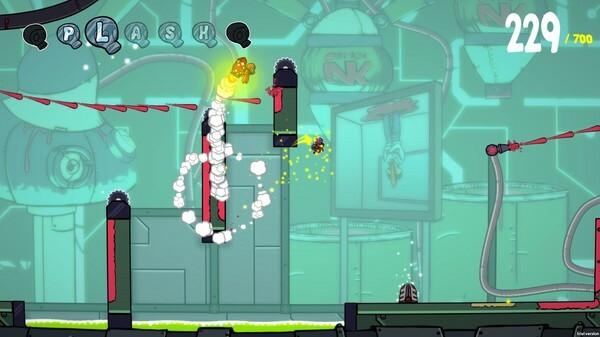 Splasher is a 2D platform videogame set in a crazy cartoon universe. Armed with a splatter cannon, players launch an attack on a paint factory in order to save the workers, called the Splashers and stand up against the evil boss. The paint cannon grants you colour superpowers as you stick to the walls, bounce and attack enemies. 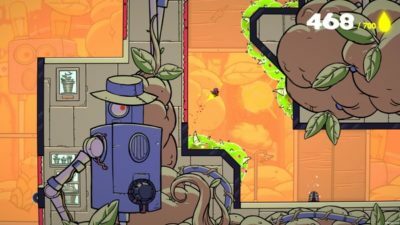 To succeed in this noble mission and put an end to the madness, players will have to put their skills and reflexes to the test and face whatever the factory throws at them. The videogame will offer several competitive modes and worldwide leaderboards when it launches on consoles later this year. 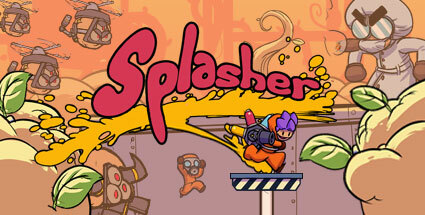 Does Splasher look like a good time to you? Let us know in the comments below!